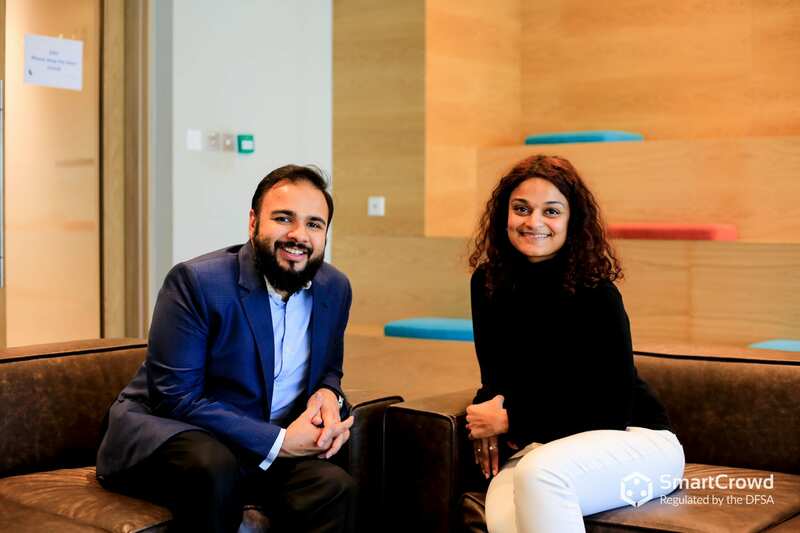 Smart Crowd CEO, Siddiq Farid speaks to Aneesha Rai for an edition of Luxhabitat Talks to discuss how real estate crowdfunding is changing the property landscape in the UAE. Find out how Smart Crowd came to be from its inception in 2017 to being selected as 1 of 12 Fintech start-ups based in the inaugural DIFC accelerator – the Fintech Hive. Smart Crowd is the first financially regulated real estate crowdfunding platform that aims to democratize real estate for everyone! Listen to the full interview here.